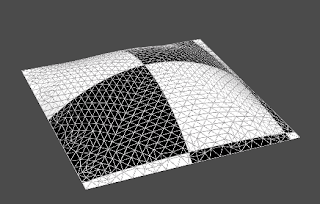 The Gridshells bundle lets you create meshes with constant edge length. 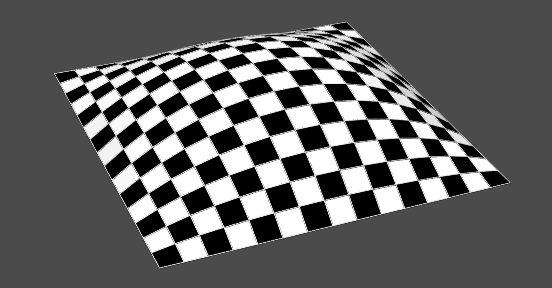 The geometry can follow a reference surface. Start the gridshells project from your projects page. 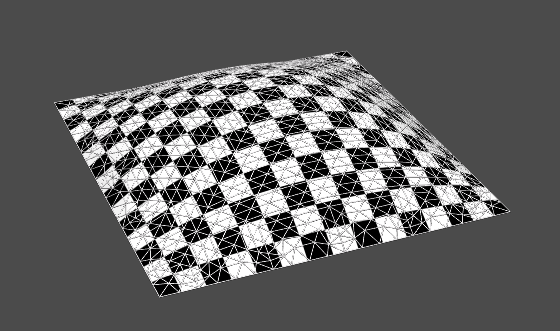 If you did not create a gridshells project, you have to create one first. 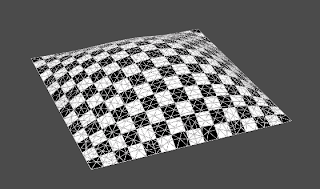 To create a gridshell from a triangulated mesh, you need to do the following. We use the Surface Remeshing panel to create an initial mesh with the correct topology/combinatorics. Load a model using the Halfedge JReality Interface. 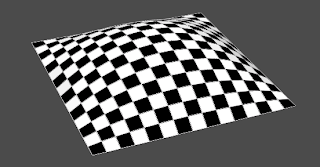 Use the Content appearance - Texture panel to adjust the size and placement of the texture. Create a new mesh using the Surface Remeshing panel. 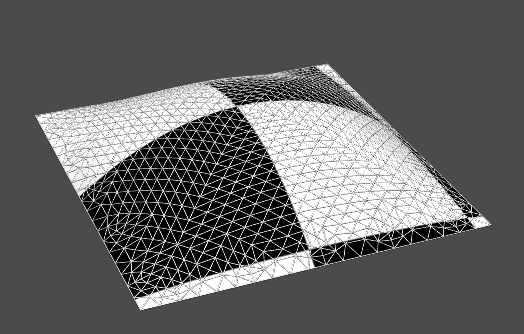 For gridshell creation we recommend to choose Boundary aligned quads from the dropdown menu. In the Halfedge Data Visualization panel we can plot a histogram of the edge lengths. Now we switch to the Optimizer Plugins and Optimization panels. We need to specify the functionals/energies and constraints to obtain a mesh with uniform edge length. From the Optimizer Plugins panel select the Spring Energy functional. 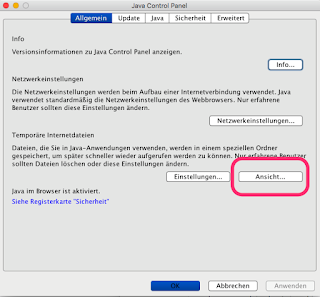 To achieve uniform edge lengths we need to check the update box and the avg. button. We do not want the boundary to move in vertical direction. So we select the z box for the boundary in the Constraints panel. Finally, set the number of Iterations to 100 and the Method to CG and press the Optimize button. The final mesh has uniform edge lengths. This can be verified in the Halfedge Data Visualization panel. To do so, first remove the old histogram and add the new one.